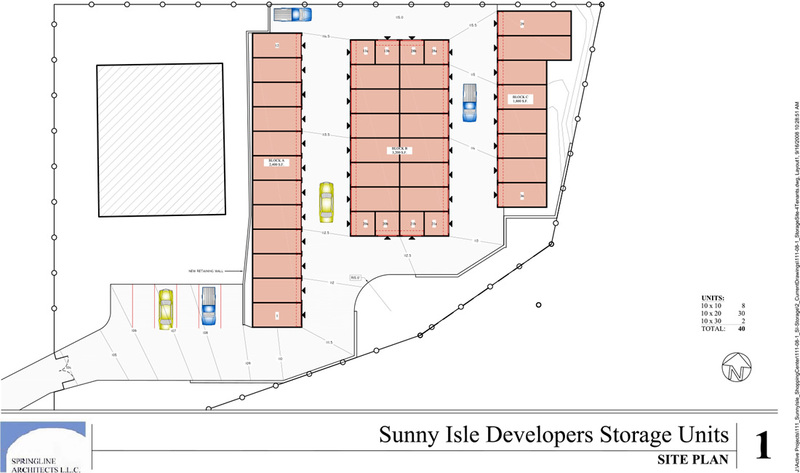 Why store with Sunny Isle Self Storage? We are the only storage facility located in the “center of everything” and adjacent to Sunny Isle Shopping Center, the #1 Shopping Center on St. Croix. We understand the value you place on your goods, so our facility is fenced and secure. You are the only one with access to your unit and goods (unless you have authorized other individuals). We have a wide variety of unit sizes to suit your storage needs. We have sizes between 100 sq. ft. and a few hundred sq. ft. This allows you to store as little or as much as you want. You may decide down the road that you may need a bigger unit– not a problem—simply let us know and we can rent you a unit more suitable to your changing storage requirements. Easy access to your unit any time during business hours and easy loading to/from cars, vans and trucks. A deposit fee equal to one (1) months rent is required for unit rentals. All payments are to be made in advance. We do not send invoices; however, reminder letters are sent if your monthly payment is not received. Our facility opens from 6 am to 7 pm, 365 days-a-year. Gates are closed at dark. Our facility is fenced and secure. If your unit rent is 30 days in arrears, there will be a late fee of $ 25.00 added to your account, and another late fee added for each 30 day period your account continues to be in arrears. You are required to put your own padlock on your unit door. A dumpster is located in the facility for your convenience. Sorry, tenants are not permitted to have sales at their units.